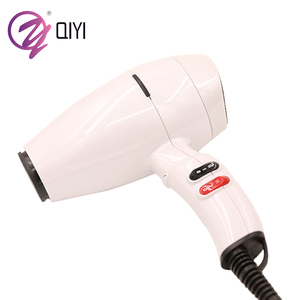 Hotel Wall Mounted 1600W Hair Blow Dryer with Shaver Socket : Product Name: Hotel Wall Mounted 1600W Hair Blow Dryer with Shaver Socket Model No. : 13.9KGS/ 15.6KGS Recommendation: 3-5 star hotels Certificates: CE,CB(IEC),SASO,COC Other Product Catalogues: Our Factory: 1.Factory direct price for hair dryers 2.Respone each case promptly and best services 3.Credibility and fairness for each client 4.Enough experiences for using different material to control cost 5.Have special & experienced guys to control quality during mass production 6.On time delivery 7.6th year Gold Supplier 8.Our "Honeyson" brand is famous for its "high quality,unique design,beautiful appearance and excellent cleaning performance in domestic and foreign hotel industry. 9.Our products have CE/CB/SASO certification and also export all over the word OUR ADVANTAGE: -Strength of our materials: 1. Healthy:Eco-friendly plastic housing hotel hair blow dryer 2. Stability :Imported motor, long lifespan -Strength of our design: 1. Safety: safety on/off button special made for hotel Hair Dryer Professional 2. Overheating protection 3. Wall mounted and fordable style for hotel options -Strength of our factory: 1.Leading manufacturer for hotel appliance wall mounted hair dryer 2.Years of supplier for 4-5 stars hotels throughout the world 3.All electric items are CE, CB(IEC) approved. We strive for a strict quality control and better after-sale service in line with the professional manufacturing experience. Besides, our R&D department will continue designing and innovating various new products to meet different market needs. Q4: How could I get a sample9 A4: if you can not buy our product in your local area, we will ship a sample to you. 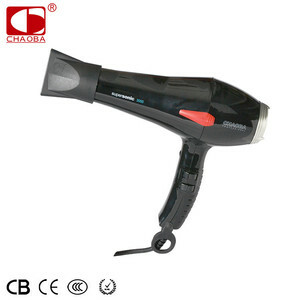 Guangzhou Buildex International Trading Co., Ltd.
Alibaba.com offers 3,194 hotel blow dryer products. About 96% of these are hair dryer, 1% are clothes dryers. A wide variety of hotel blow dryer options are available to you, such as free samples, paid samples. 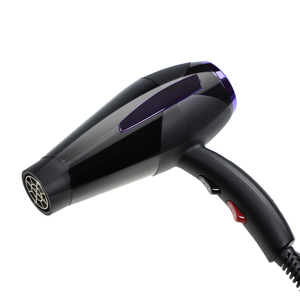 There are 3,213 hotel blow dryer suppliers, mainly located in Asia. 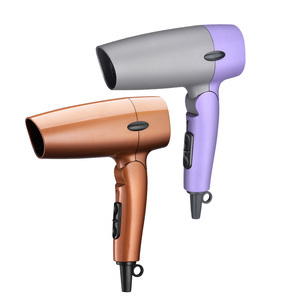 The top supplying countries are China (Mainland), South Korea, and Turkey, which supply 99%, 1%, and 1% of hotel blow dryer respectively. 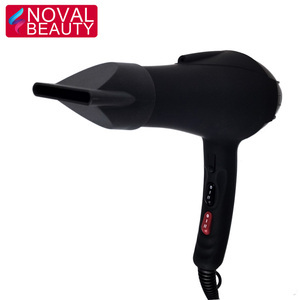 Hotel blow dryer products are most popular in North America, Western Europe, and Mid East. You can ensure product safety by selecting from certified suppliers, including 742 with ISO9001, 80 with Other, and 25 with ISO14001 certification.